#SalzburgSurft - the WiFi Network Since spring 2011 ist is possible to browse the world-wide web in Salzburg for free! 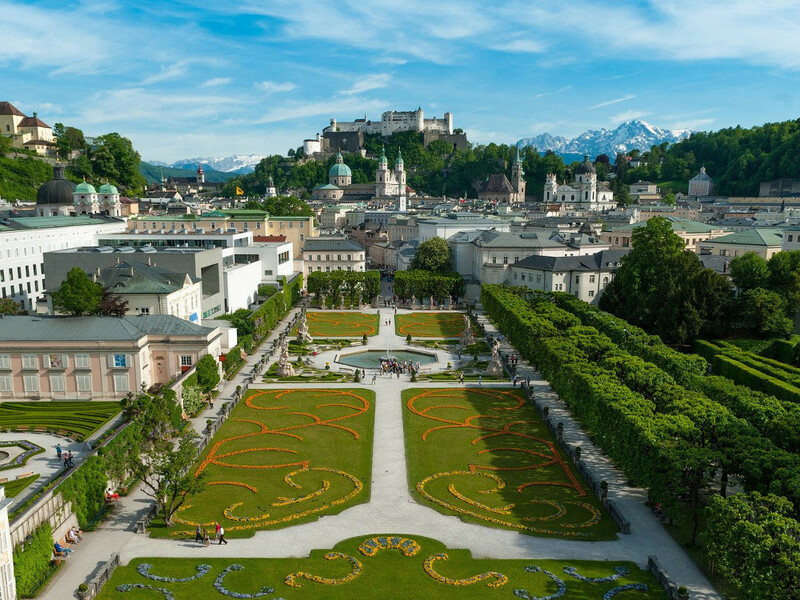 At selected locations The city of Salzburg together with Tourismus Salzburg GmbH and Altstadt Marketing GmbH Salzburg is offering a free WiFi network in co-operation with various partners. The free WiFi initiative #SalzburgSurft is constantly being extended. Salzburg’s free hotspots are heavily used by locals as well as by tourists. toothR - the wireless community This project has been started in late 2006. The idea was to revolutionize and democratize the business model of event photography. 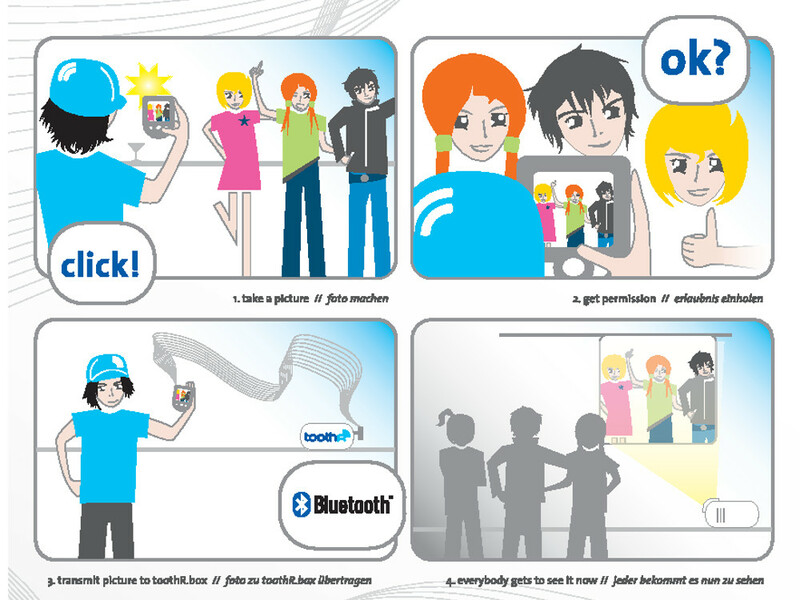 Instead of just semi-professional photographers, the toothR community solution enabled anyone with a Bluetooth-capable mobile phone to participate in event photography. The company toothR new media GmbH was founded in April 2007 with support of the AplusB programme funding for innovative Austrian start-up companies.